How to Create a Plants Logo? If you want your garden to blossom, you need to take good care of it. A hard-working gardener is committed to creating the best conditions for their flowers and plants. If you’re an aspiring entrepreneur, you should view your growing company as a garden. Building a robust business takes a great deal of hard work but it’s totally worth it. Along with planning your finances and building a network of suppliers, you need to craft an effective corporate identity that will take your brand to a new level of professionalism. If your business has to do with plants and nature, you’re sure to find these tips useful. 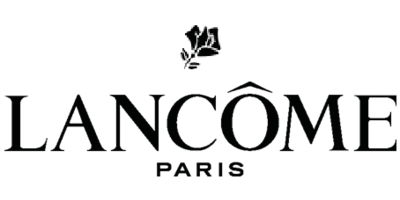 The floral world is a popular theme in logo design. There is a common misconception that plants are only used by companies involved in manufacturing pharmaceuticals or protecting the environment. However, plants, fruits, and trees have a wider field of application. Think about the iconic Apple logo. 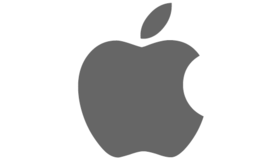 While the tech giant has nothing to with apples (or any fruits, for that matter), its emblem has become one of the most recognizable symbols in the business world. The lesson we can learn from Apple is that choosing obvious and straightforward images for a brand identity is not the only way to go. Trees, plants, and flowers are rich in metaphorical meanings. 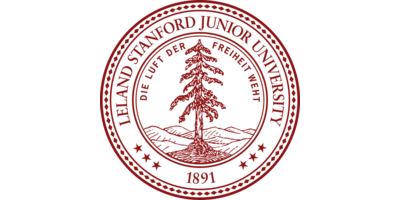 On the logo of Stanford University, we can see an evergreen pine, which is an established symbol of well-being and consistency. Other “talking” members of the floral community include an oak (knowledge, wisdom), laurel wreath (triumph, victory), lotus (chastity, purity), wheat (wealth, prosperity), ivy (trust), and others. Almost every plant has its emotional connotations. If you’ve already chosen an icon for your flora-related emblem, be sure to find out what it means to avoid possible confusion. 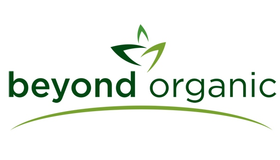 The best thing about logos featuring trees and plants is that they appeal to a wide range of audiences. In fact, any business can find a way to incorporate greenery into their brand identity. Flowers are a great choice for beauty salons and wellness centers. If you’re targeting children, you can’t go wrong with juicy fruits. The image of a mighty tree can highlight the authenticity and credibility of your business. Among such a variety of meanings, you’re sure to find the idea that fits your brand! How do I create plants logo for my brand?